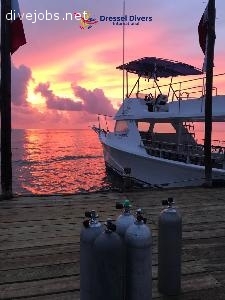 We are currently looking for a PADI instructor for one of our dive centers in the Dominican Republic that speaks at least English and a second language fluently: Spanish, German, French and/or Russian. To start ASAP. We will be happy to send you our instructor employment conditions. - Speak a second language fluently.